Primary Camps are for Campers in grades 3 - 6 at Primary School and are heaps of FUN! 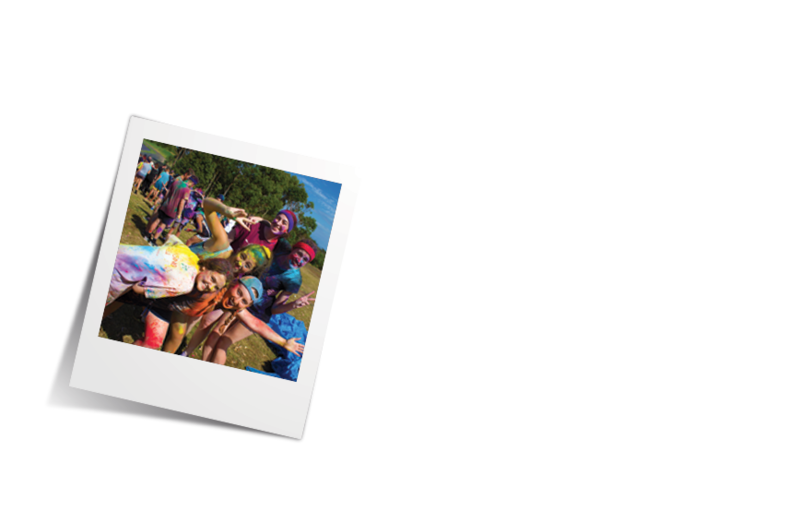 Each camp program is individually designed around a theme, with loads of games and activities that Campers LOVE! 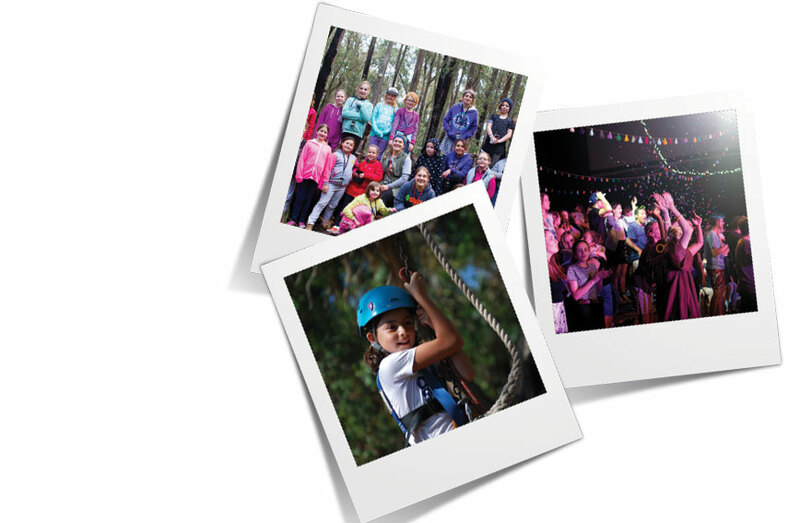 Primary Camps are run at Adanac CYC (Turbo Camps), CYC The Island, Forest Edge and Phillip Island Adventure Resort (Impact Camps).